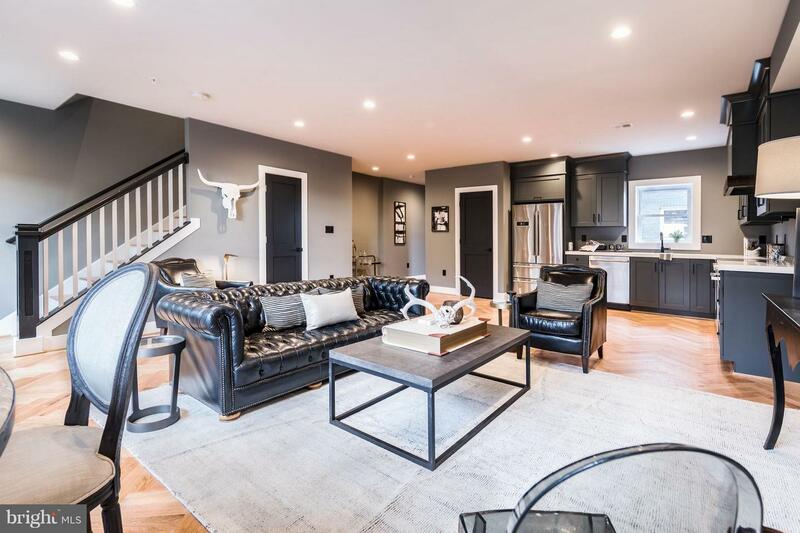 Stunning two-story penthouse with private terrace and garage parking. 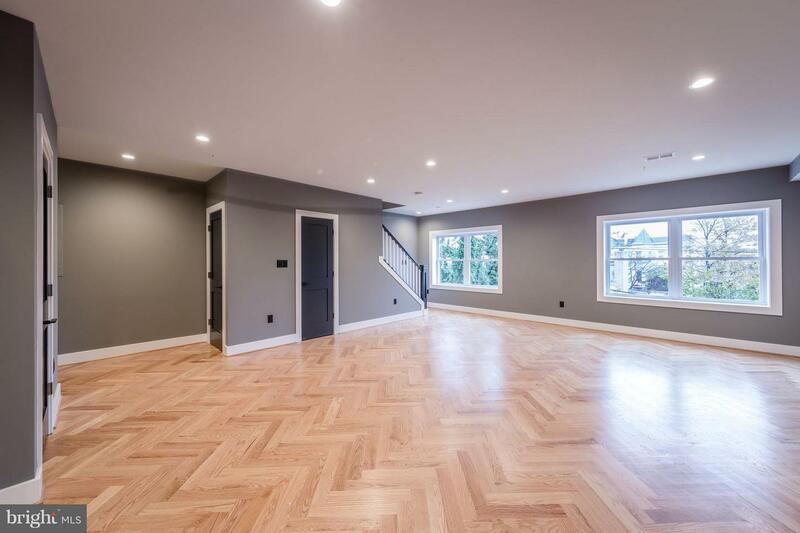 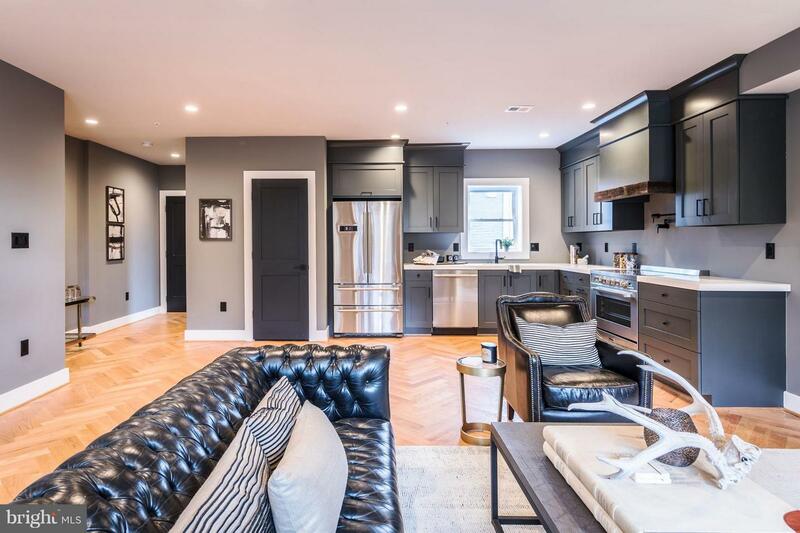 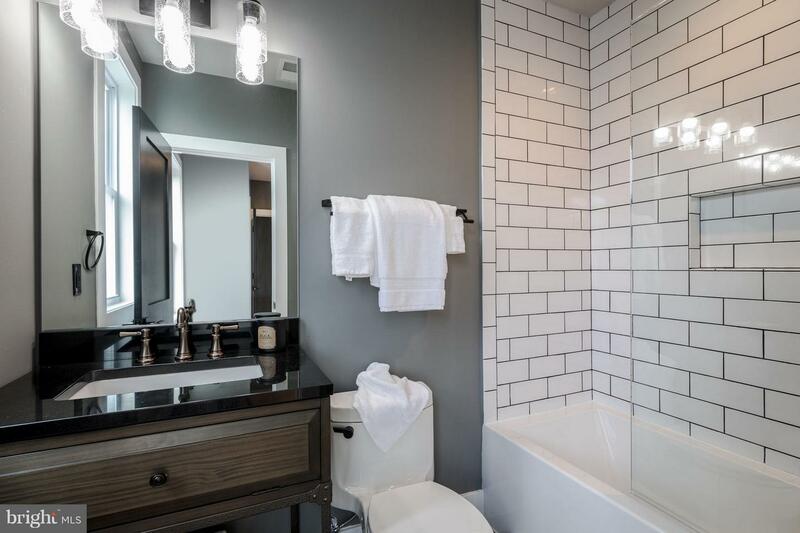 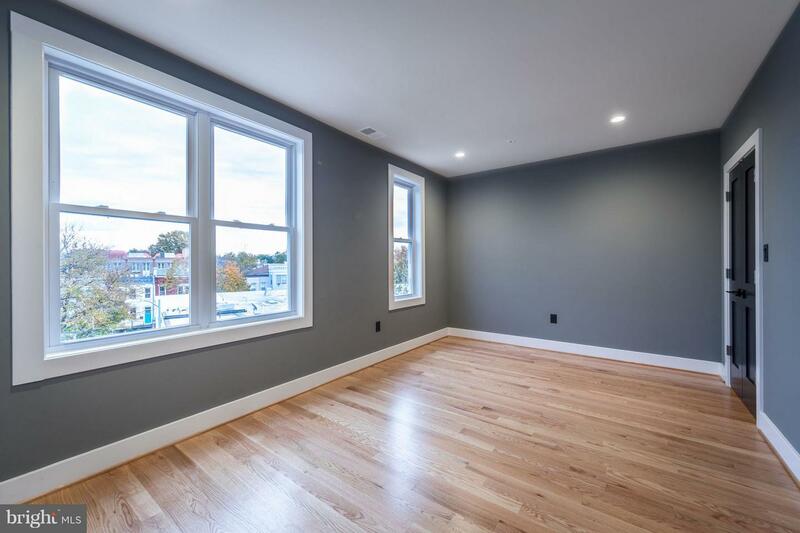 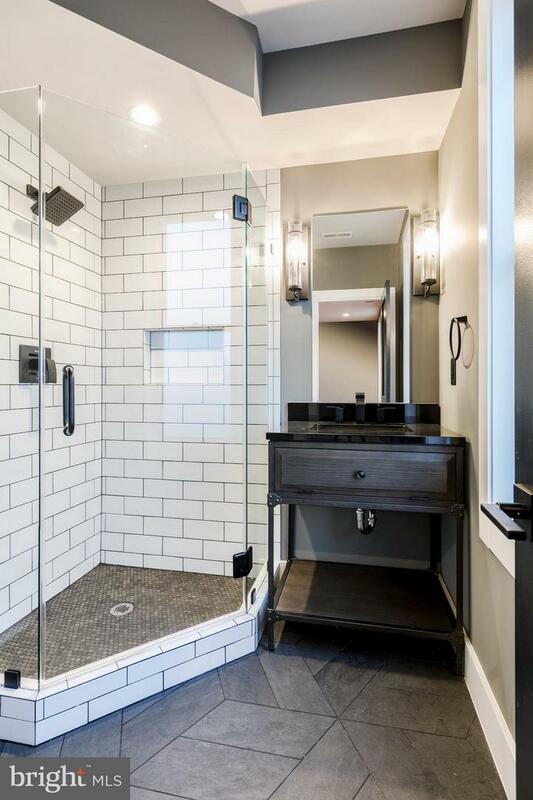 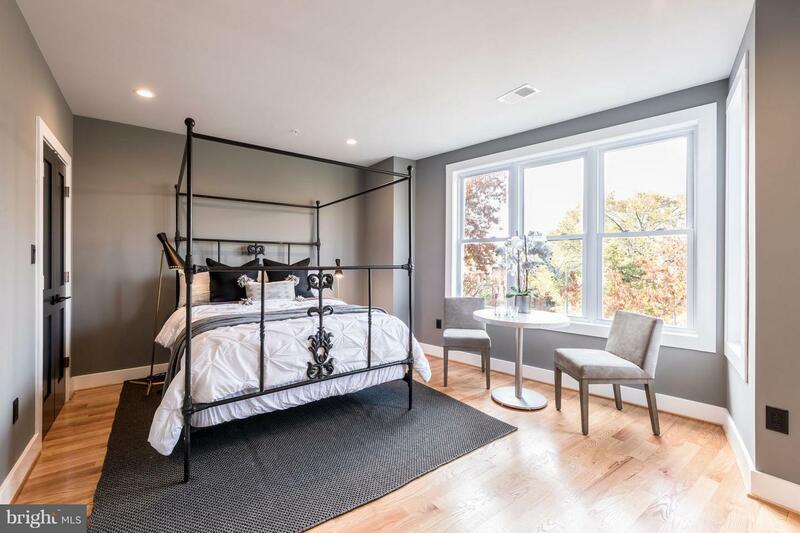 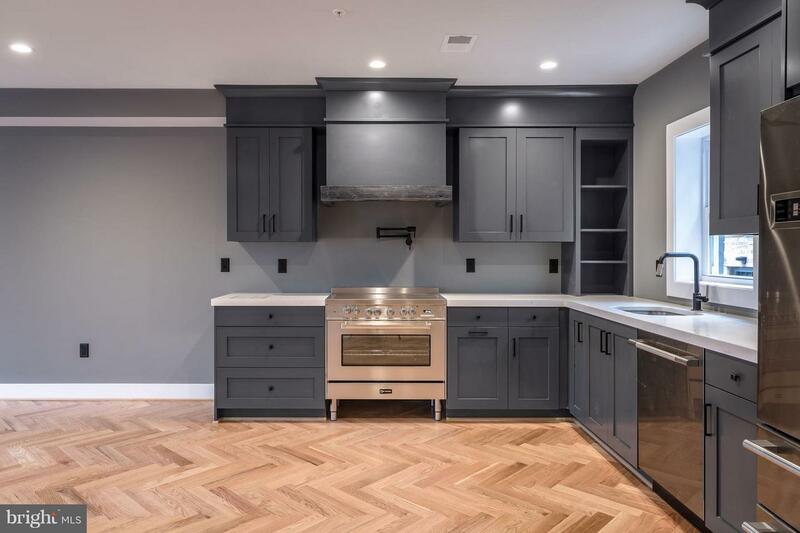 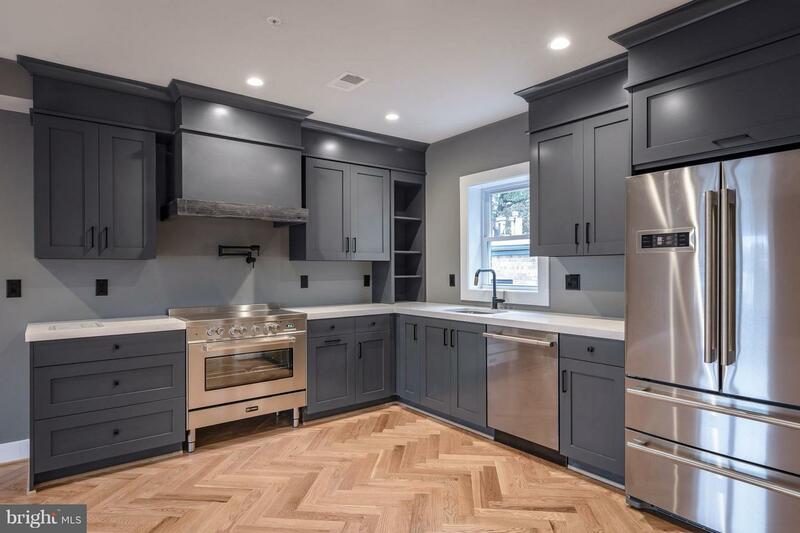 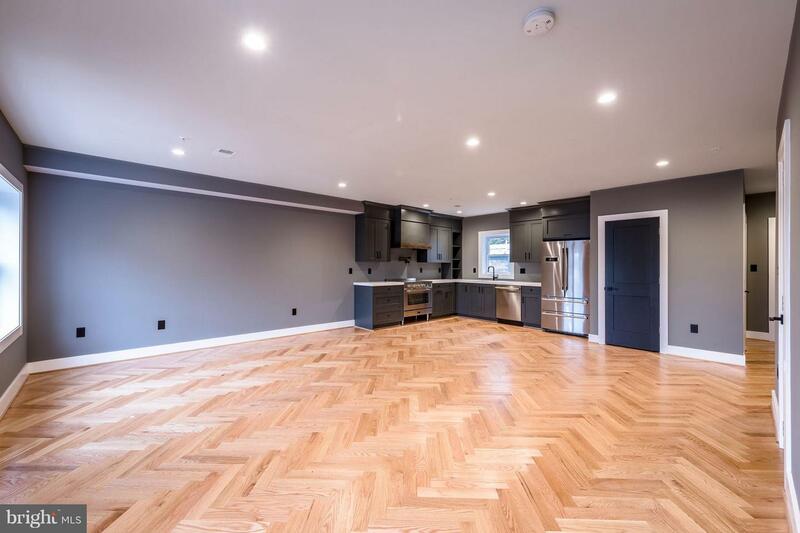 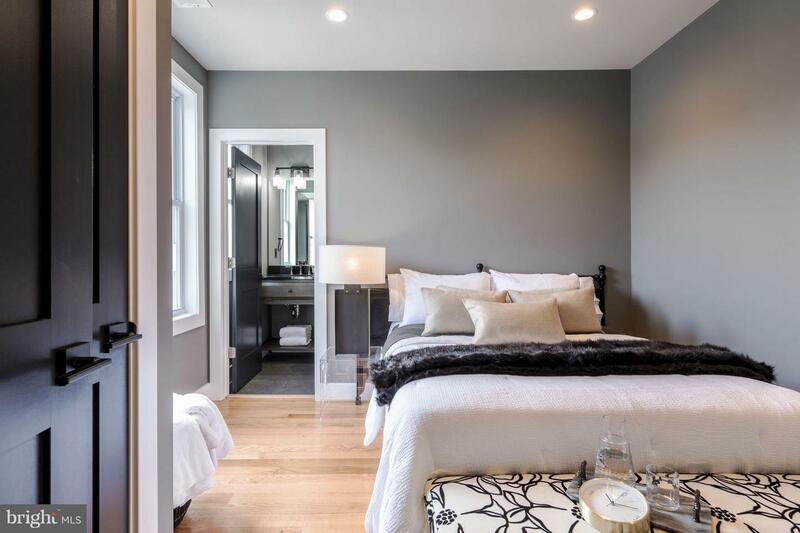 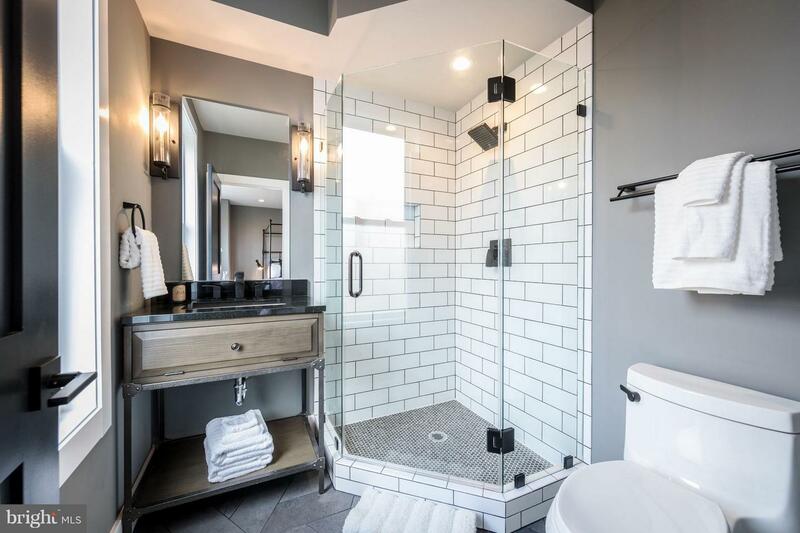  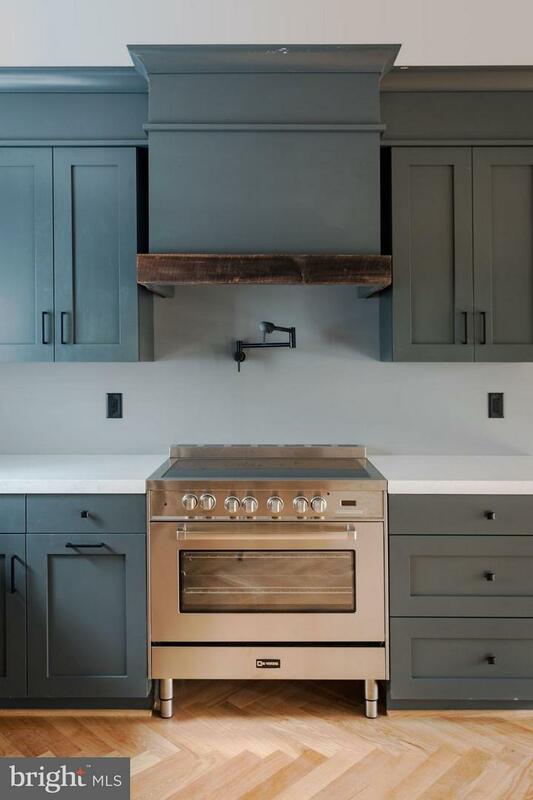 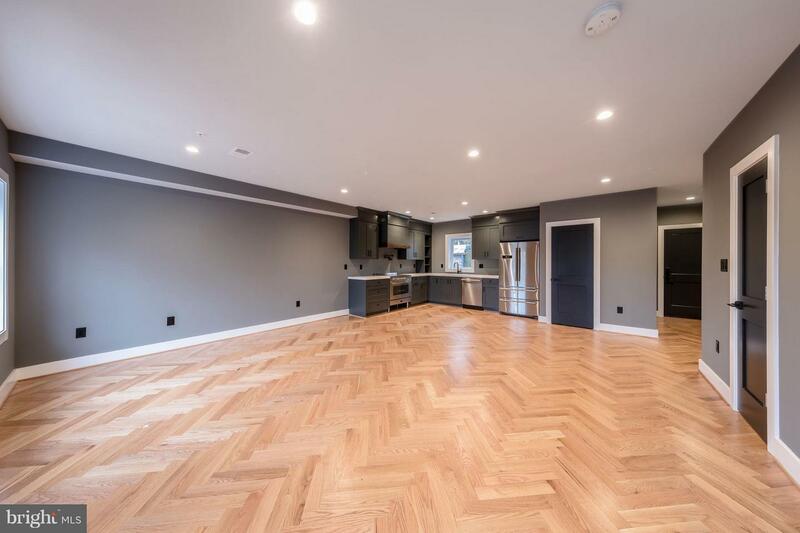 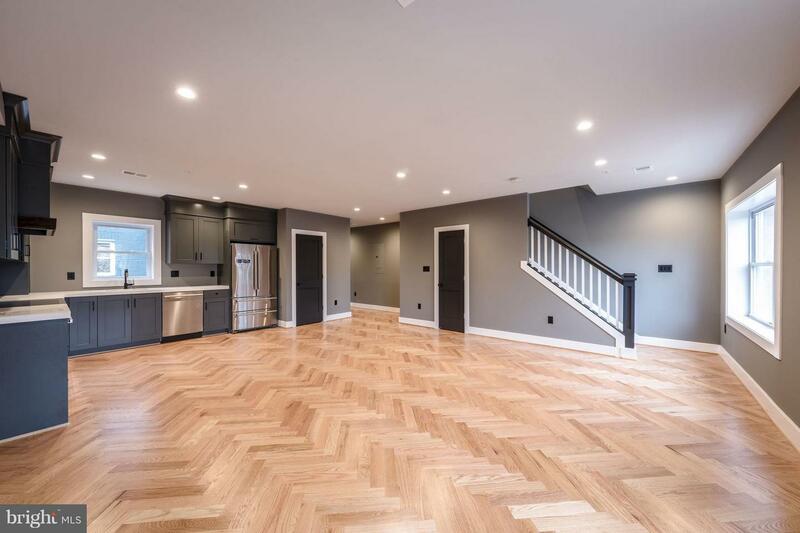 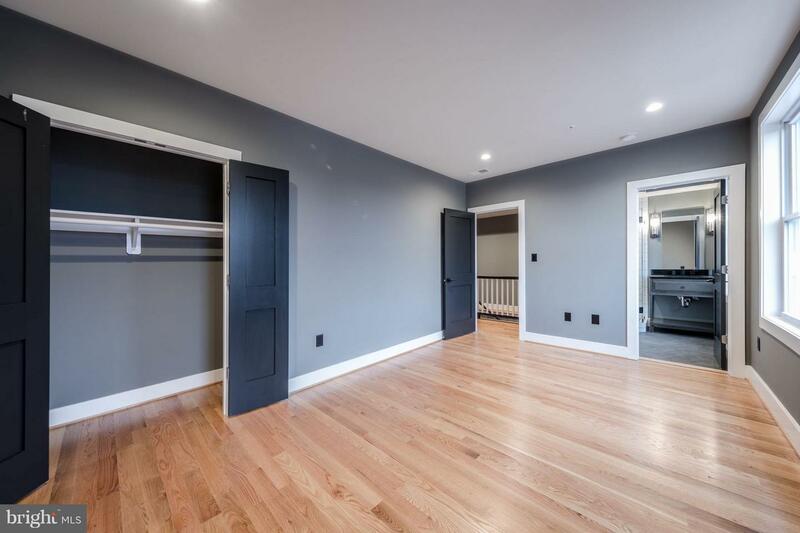 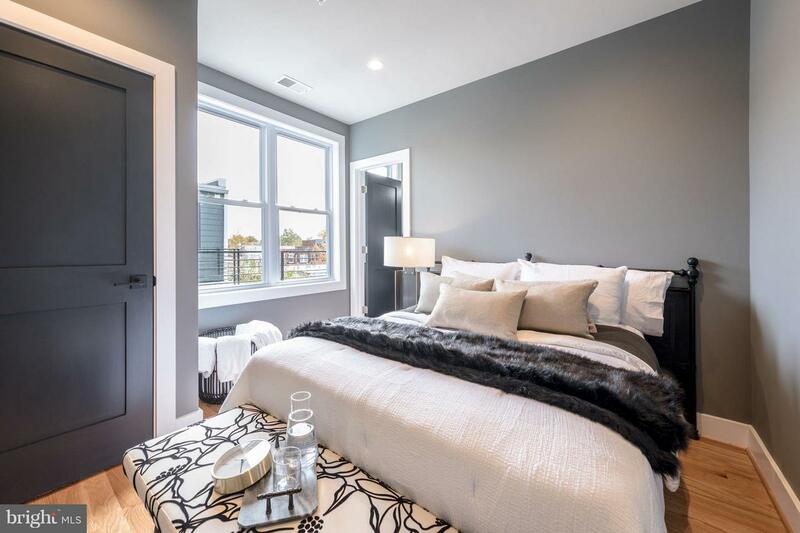 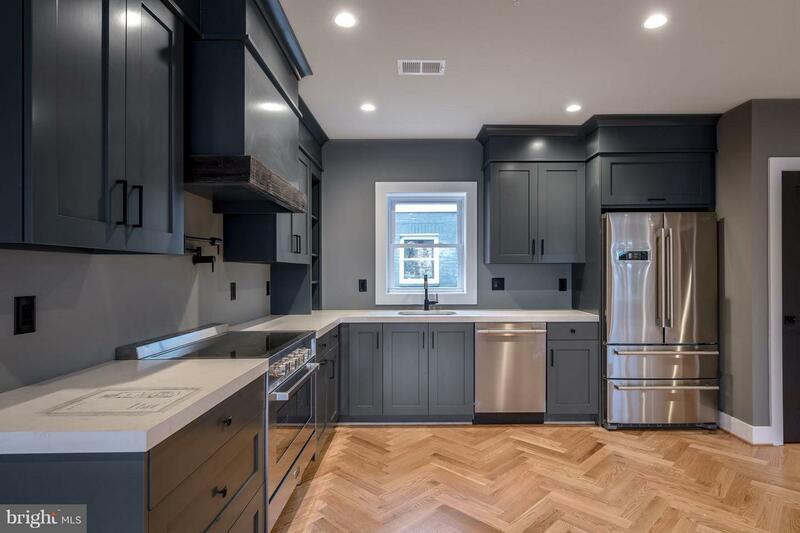 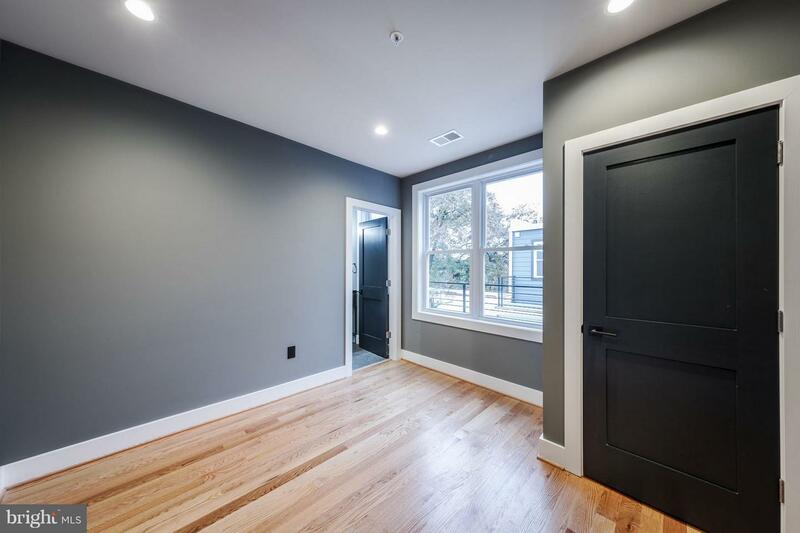 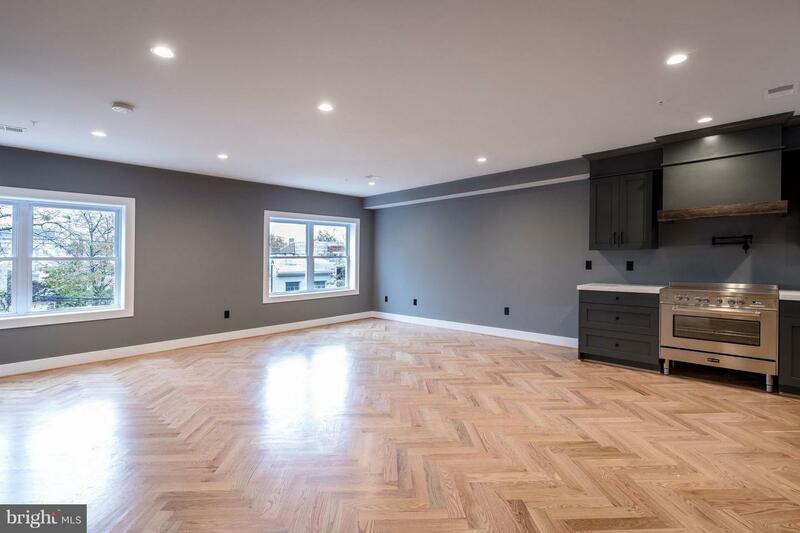 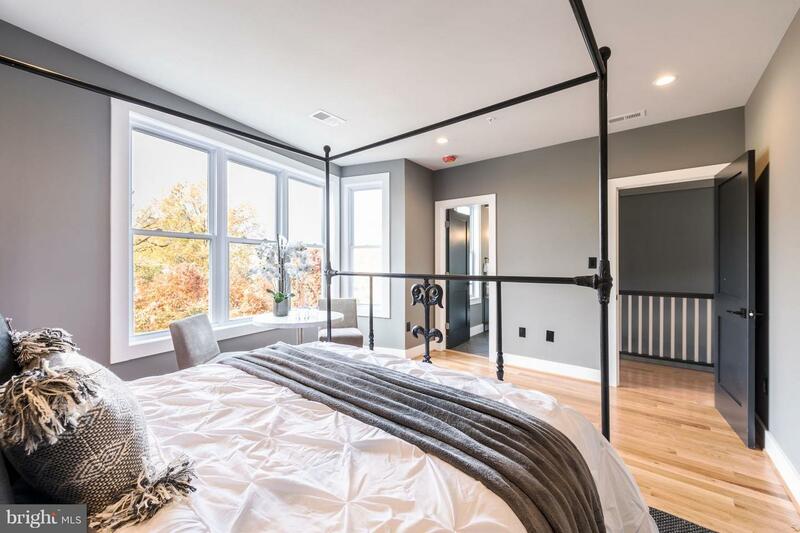 The Gray is a boutique five unit building in Shaw featuring herringbone hardwood floors, Italian convection ranges, carrara quartz countertops, beautiful bathrooms with custom tile, nest thermostats, and more. 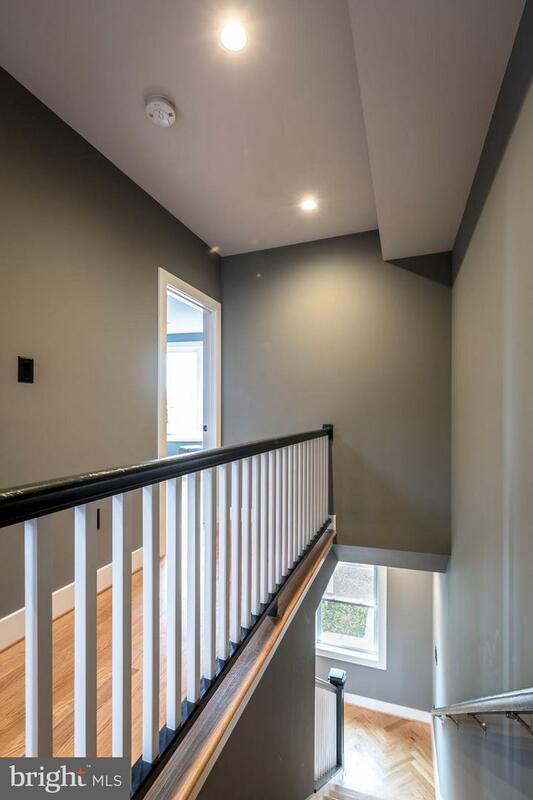 Rare and impressive attention to detail. 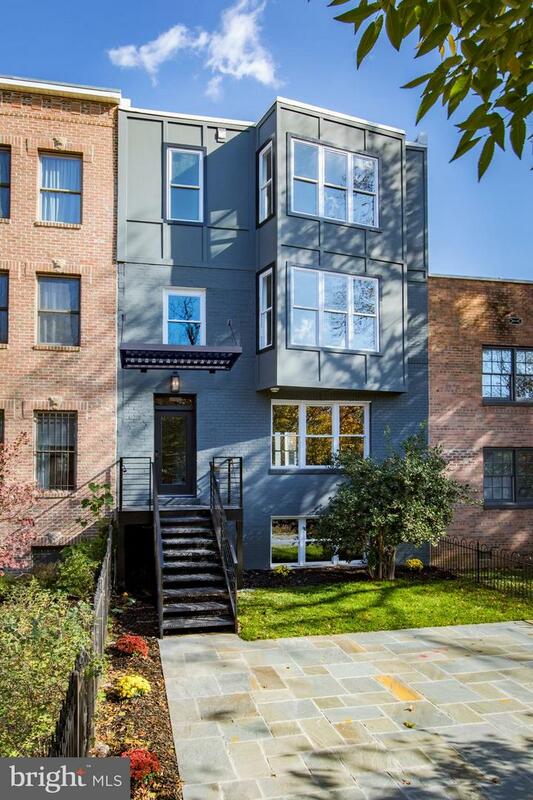 Walking distance to Shaw metro, restaurants, nightlife, and more.  Walk score of 93! 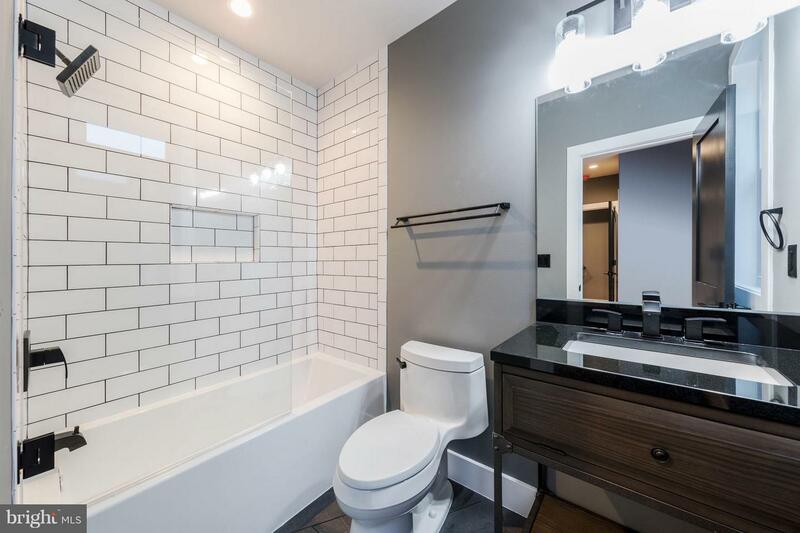 Pet-friendly building featuring coded entry, low condo fees, and bike storage. 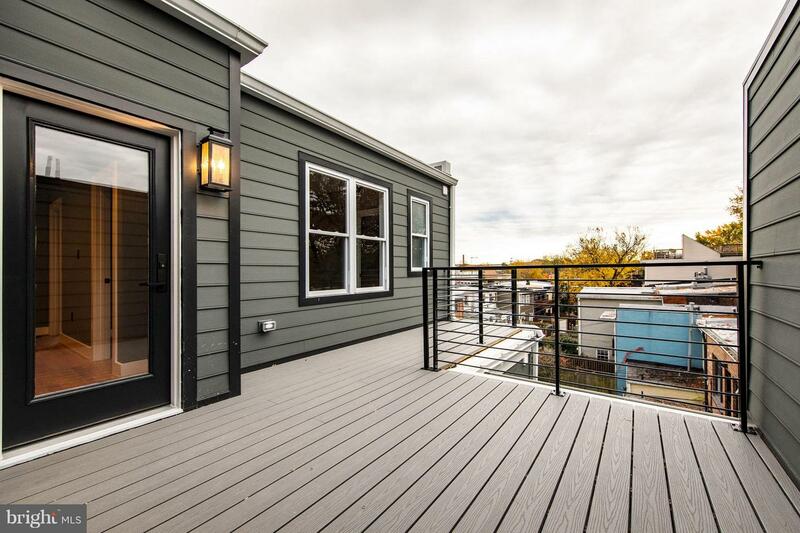 Open Sunday 1-4 PM. 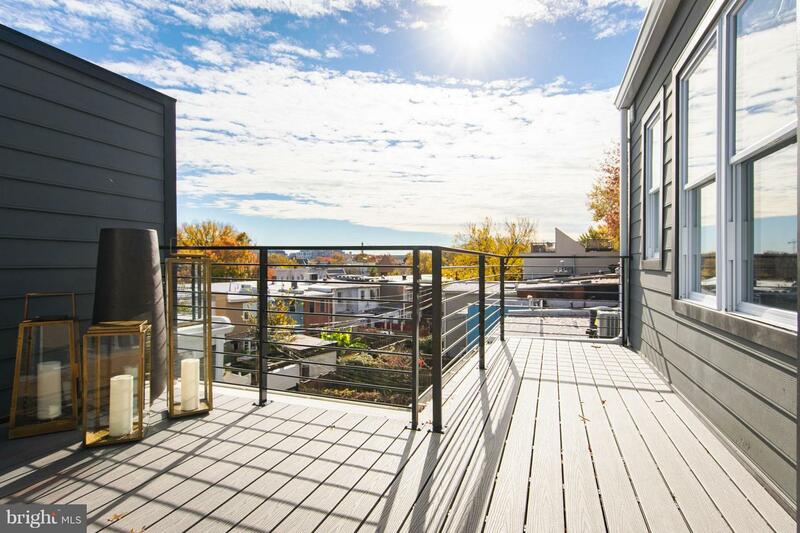 Ask your agent about incentives.